Those who’ve relied on their TomTom navigation devices for years could be at risk of not having the latest maps on their mobile unit unless they upgrade to the latest hardware, the company warned. 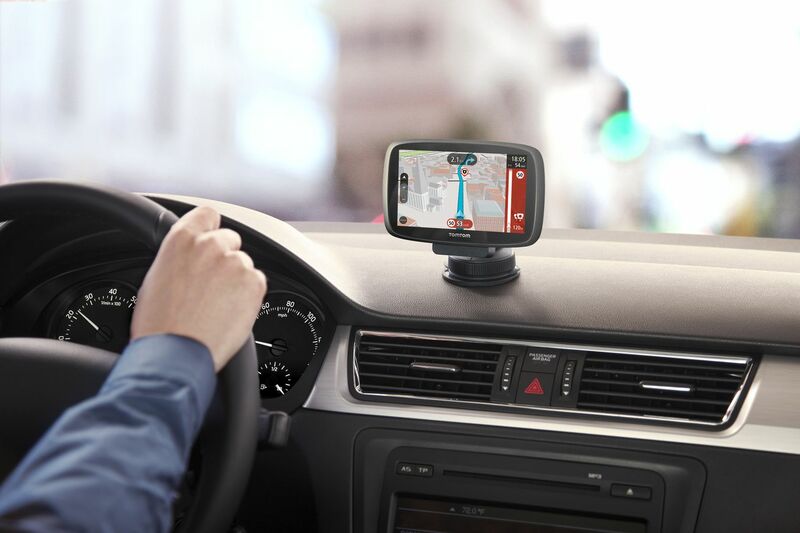 TomTom announced Monday it would stop supporting several navigation devices because a variety of their older systems, “do not have sufficient resources to run the newest maps and software available,” the company said in a post. The Verge has reached out to several automakers — some in Europe — that have partnered with TomTom, but has not yet heard back. Users who have unsupported devices will not receive software updates, according to TomTom, and will lose subscription access once the current plan runs out.